Gary Kelley most recent book project is winning acclaim from critics such as The New York Times book review. 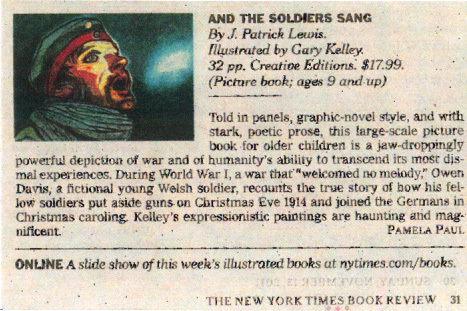 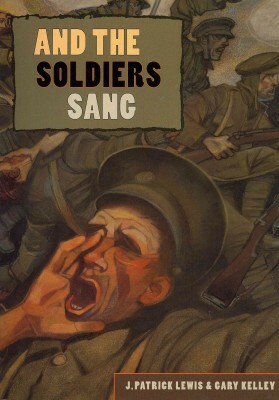 That comes as no surprise since his collaboration with J. Patrick Lewis is both heartwarming and haunting, and it teaches a very valuable lesson, that soldiers on both sides of the fence have very much in common. 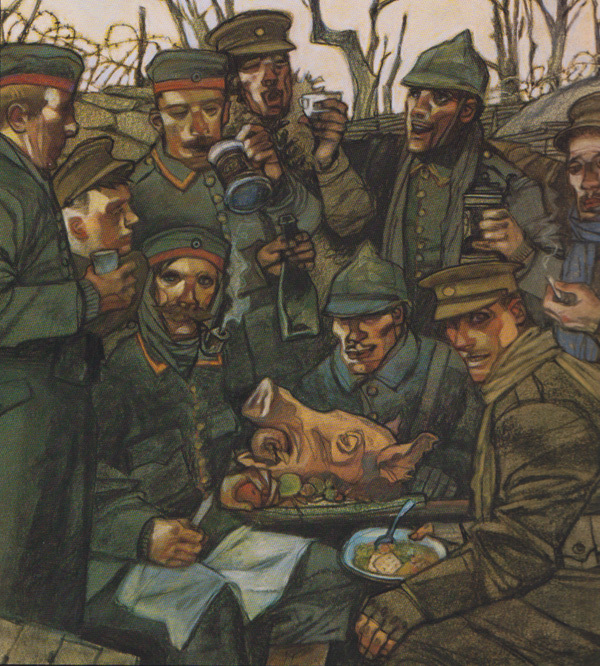 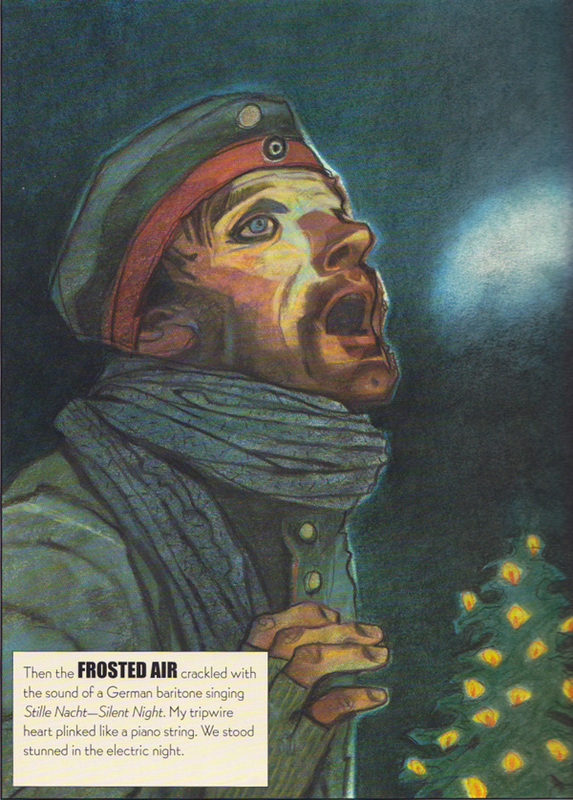 The book illustrates a Christmas Eve in the trenches of WWI where the soldiers on both sides drop their weapons join together for one night to celebrate.